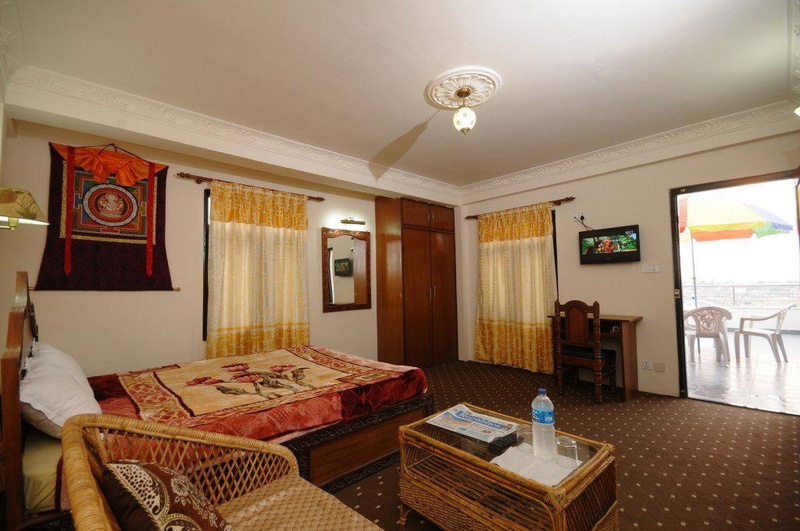 When you stay at Hotel ManoHara in Bhaktapur, you'll be 15 minutes by car from Siddha Pokhari. Featured amenities include complimentary newspapers in the lobby, a 24-hour front desk, and luggage storage. Free self parking is available onsite.